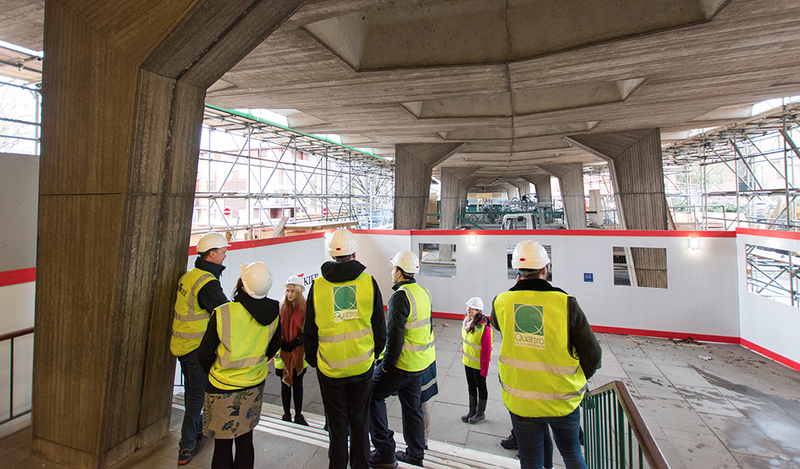 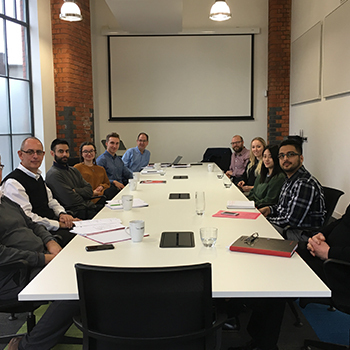 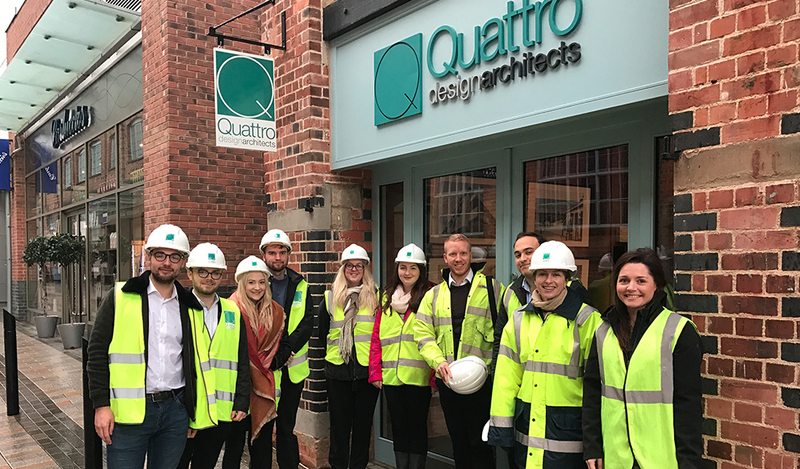 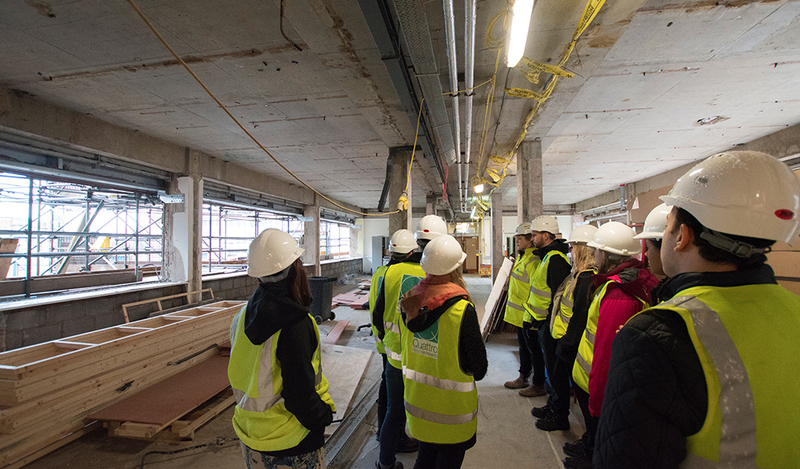 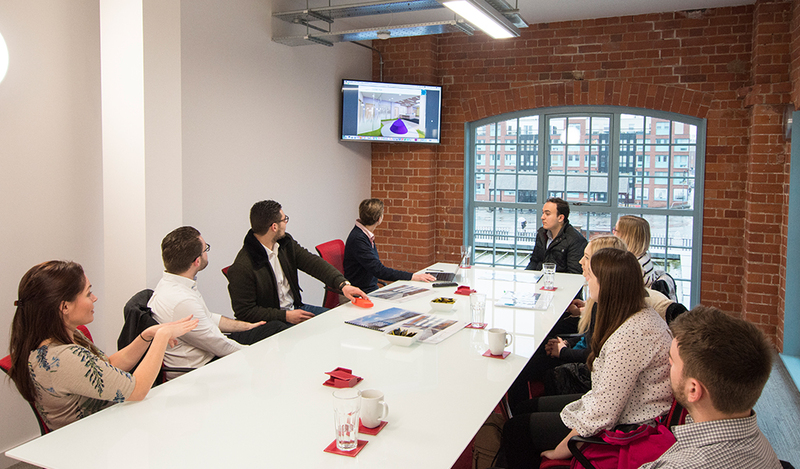 Quattro Design Architects welcomed 9 architecture students from the University of the West of England as part of the RIBA Student Mentorship Scheme 2017/18, providing them with an overview of the project at Shire Hall, Gloucester, and a guided tour of the site with Kier Construction. 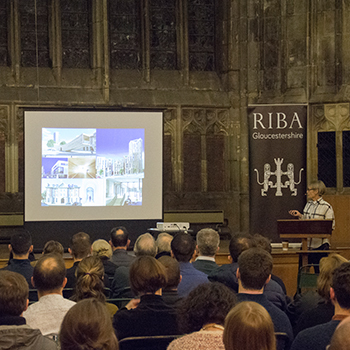 Joyce Clifford, Senior Associate at Quattro and Jennifer Huson, Project Architect, discussed the project, explaining the design, processes of obtaining planning permission, tendering of works, completion of a working drawing package and the technical aspect of the project, as well as the architects role on site. 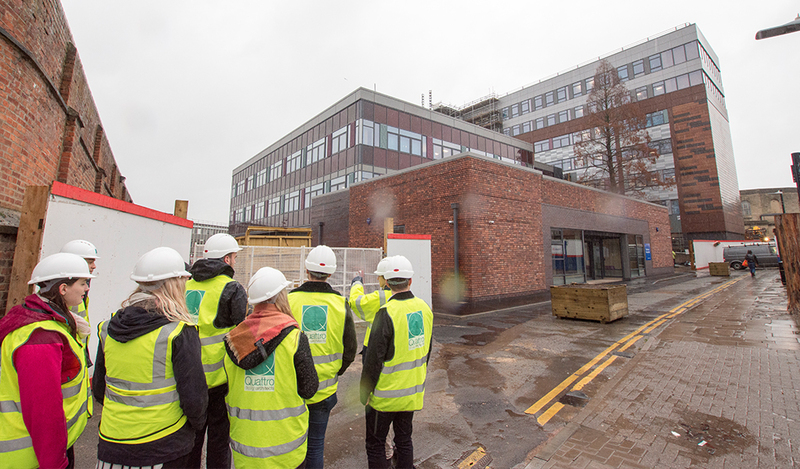 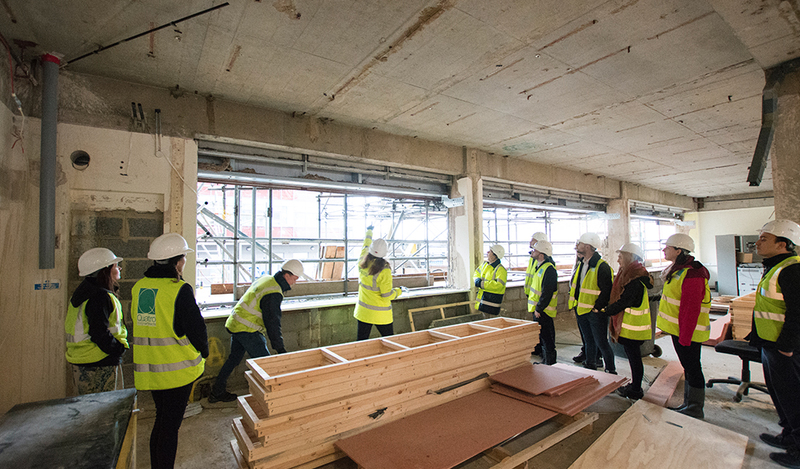 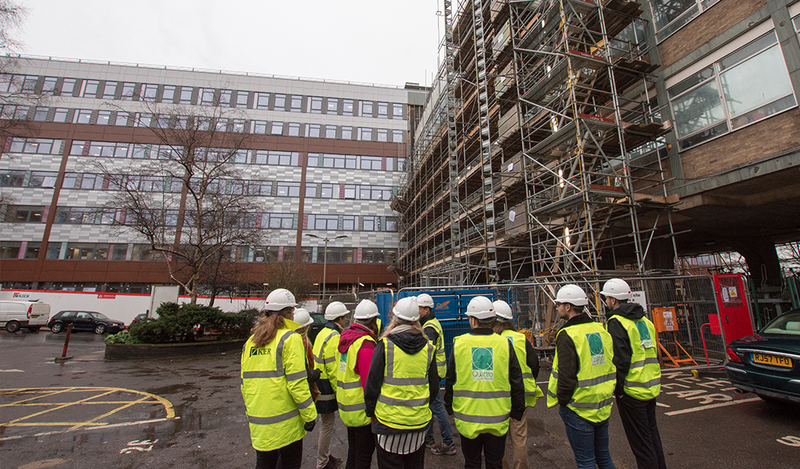 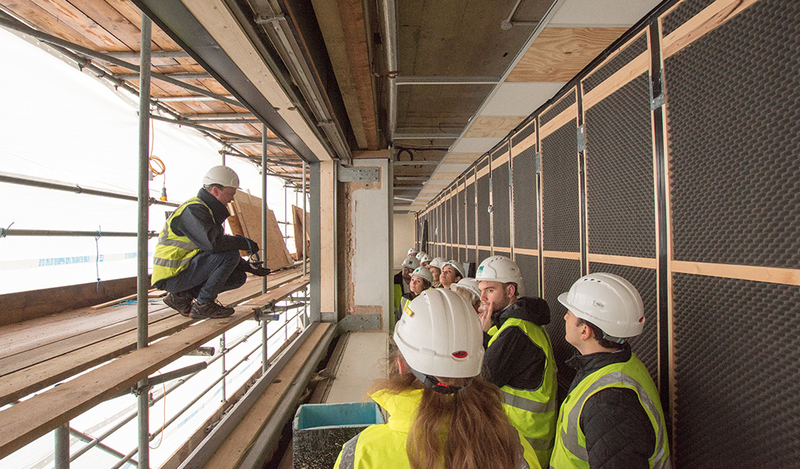 Students were then provided with a guided tour of Shire Hall with Jeremy Mann and Jenny Jones of Kier Construction, who discussed the phasing of works to mitigate disruption to the clients operational needs, the enhanced specification for the external cladding, and health and safety on site; touching on the process of ensuring that the scaffolding is safe against high winds, considering they are working on one of the tallest buildings in the City. 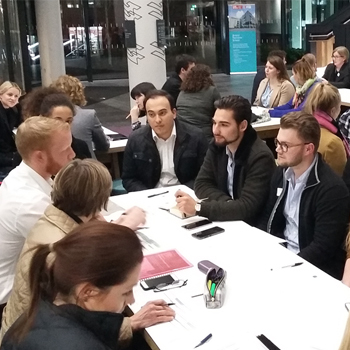 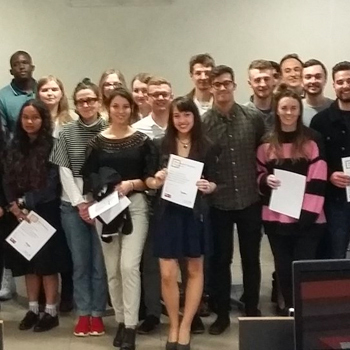 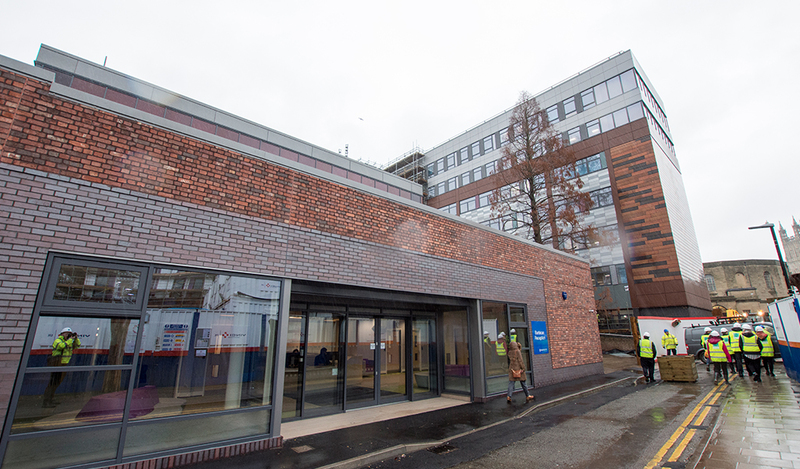 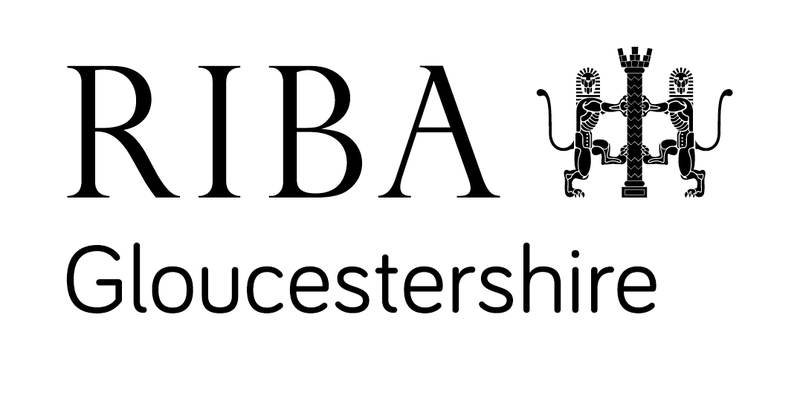 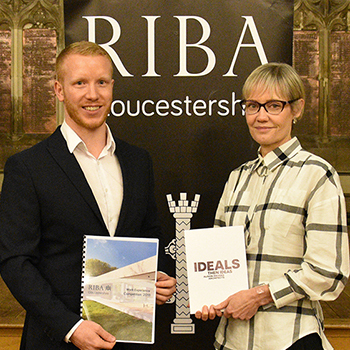 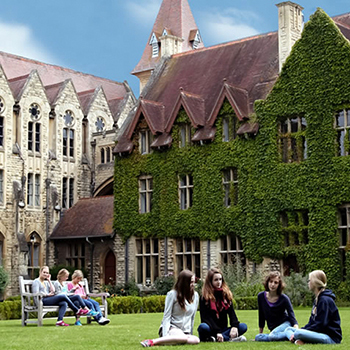 Thank you to Quattro Design Architects and Kier Construction for supporting the RIBA Student Mentoring Scheme.